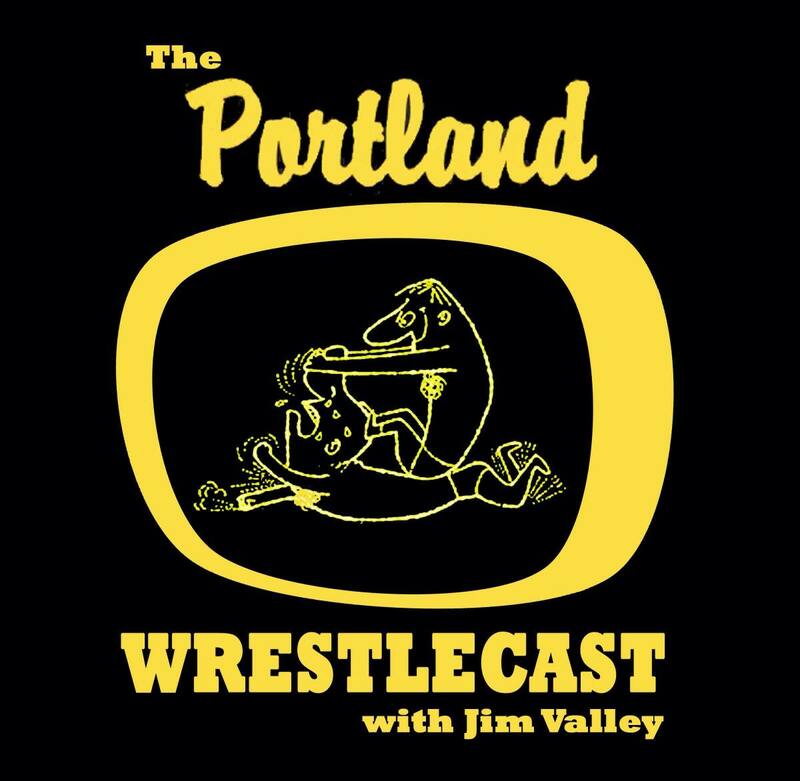 Welcome to the premiere of the Portland Wrestlecast, the show about one of the best, longest running, and last surviving territories: the Portland, Oregon, territory. I'm Jim Valley, a longtime wrestling podcaster, host of this show, and co-host of the Pacific Rim Pro Wrestling podcast as well. Every week on the Wrestlecast, you will hear new stories about Roddy Piper, Buddy Rose, Rip Oliver, Scotty The Body (aka Raven), Jimmy Snuka, Dutch Savage, and many others. To kick things off, I explain what made the Portland territory different. From there, I go back back to 1981 with TV clips from Buddy Rose's real life marriage to Matt Borne's sister, the controversy of Kim Song, and a classic heel interview from Stan Stasiak. Then, I talk to a man who lived it all: "Mr. Electricity" Steve Regal. You'll hear about his work with Rose and Matt Borne, tagging with Mid Atlantic U.S. Champ Roddy Piper (who brought the title in his return to the territory in one of his first visits back) and a story about wild female fans on the freeway. Subscribers will be able to add the RSS feed to their subscription-friendly app of choice shortly.